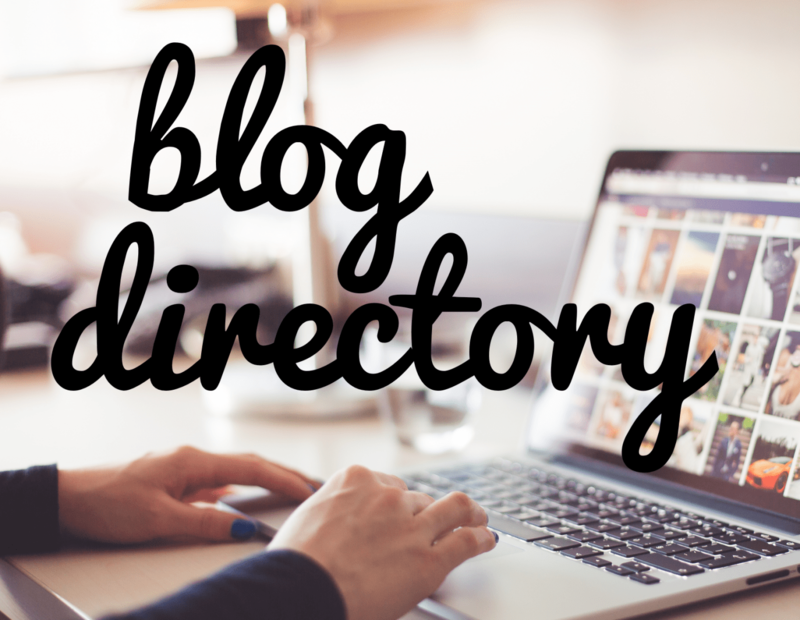 Looking for a fun read? Of course you are! 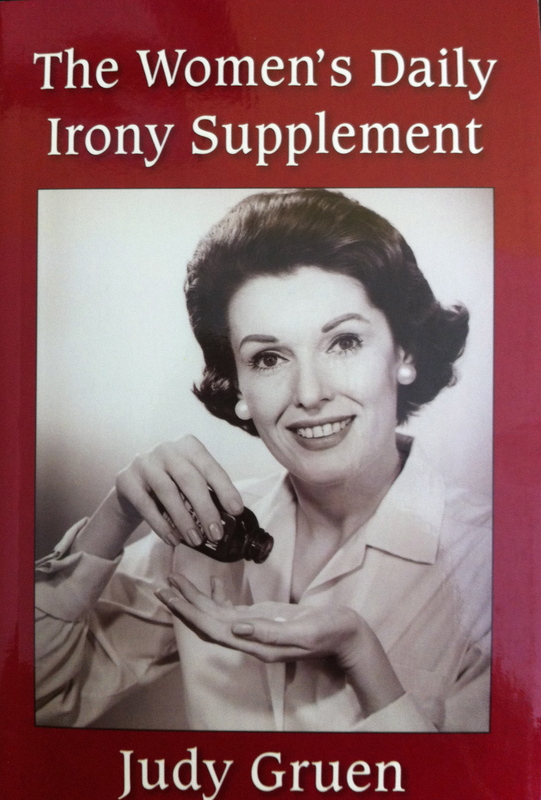 A humor book makes a meaningful, high value, yet affordable gift. Experience the joy that comes from sharing laughter. 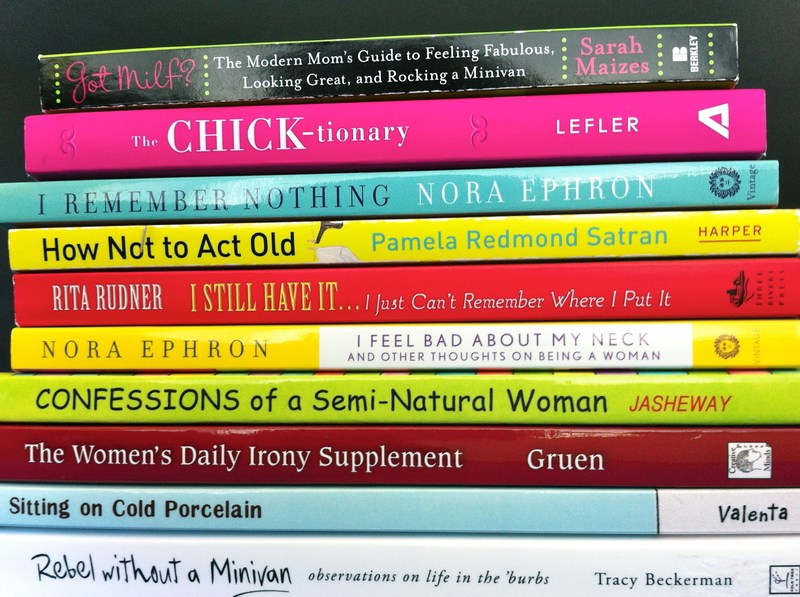 These 10 titles are available as quality paperbacks and ebooks on Amazon. Hilarious. 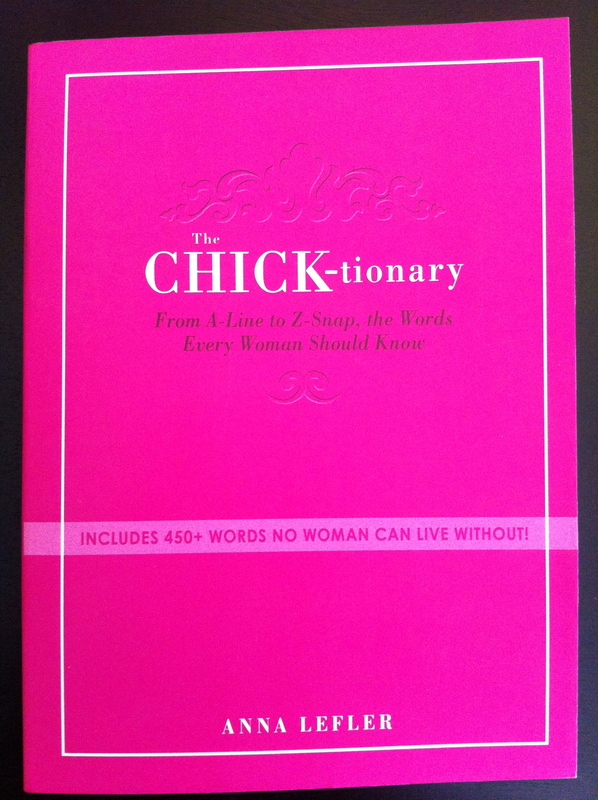 Includes 450+ words no woman can live without! Destined to be a comedy classic. Funny and affirmative. 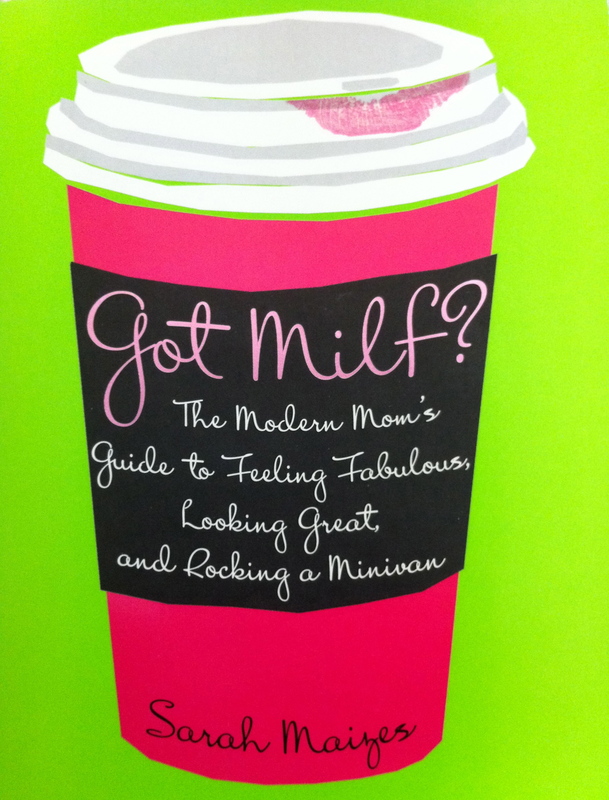 “Celebrates where the modern woman has taken motherhood.” A mom can so be hot! Brilliant, laugh-out-loud funny, and highly informative. A must read! 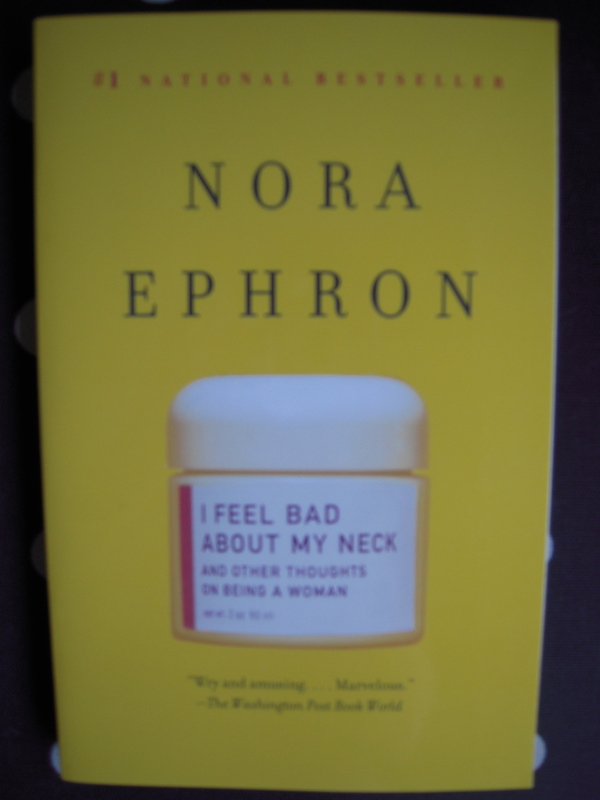 A delightful, insightful look at the past, present, and future by the charming and witty Renaissance woman Nora Ephron. Hysterical. 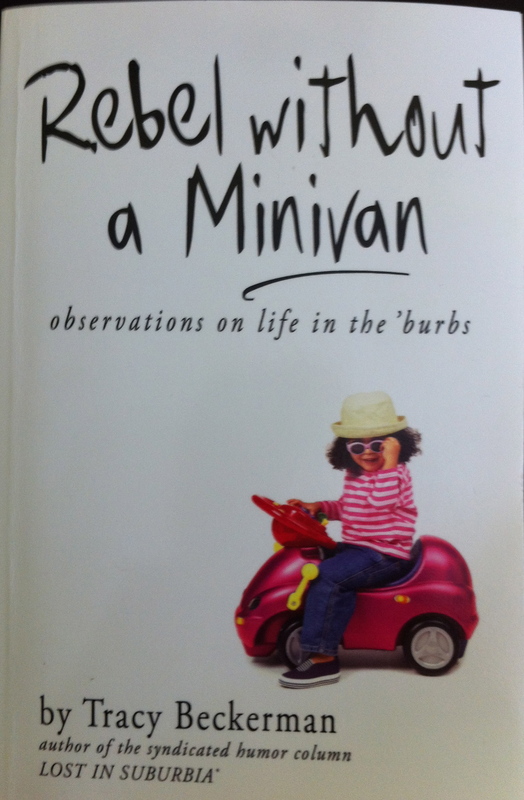 The chapter “Parenting In Three Stages” is gold. 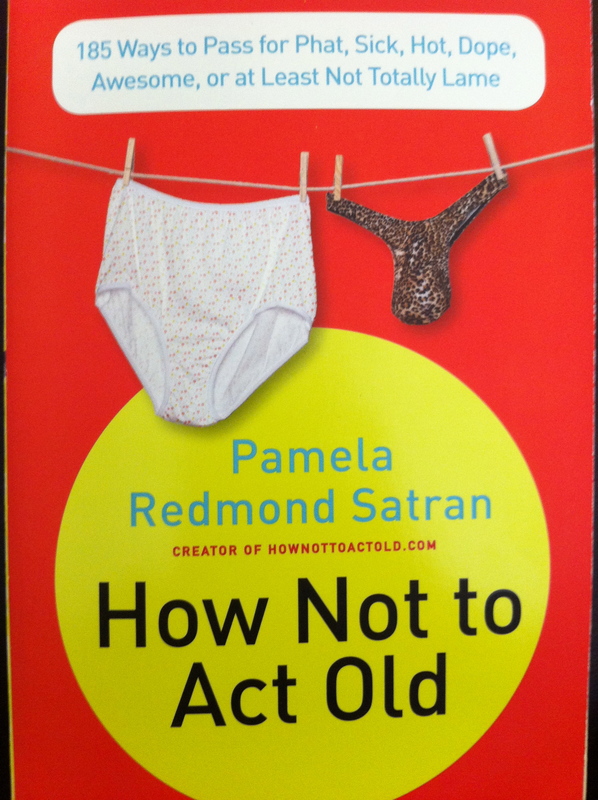 “Near-sighted insights” about aging from the very likable, extremely amusing comedian, actress, screenwriter, and author. Amusing, perceptive collection of satirical essays about current events and politics by top syndicated columnist and humorist. 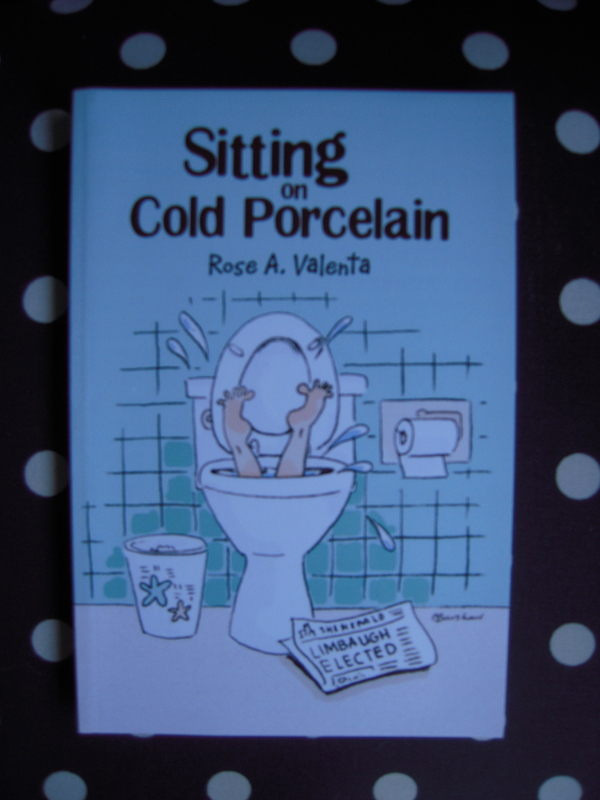 Classic collection of comedic essays on family and foibles that succeeds beautifully at being both sophisticated and relatable. ENJOY! 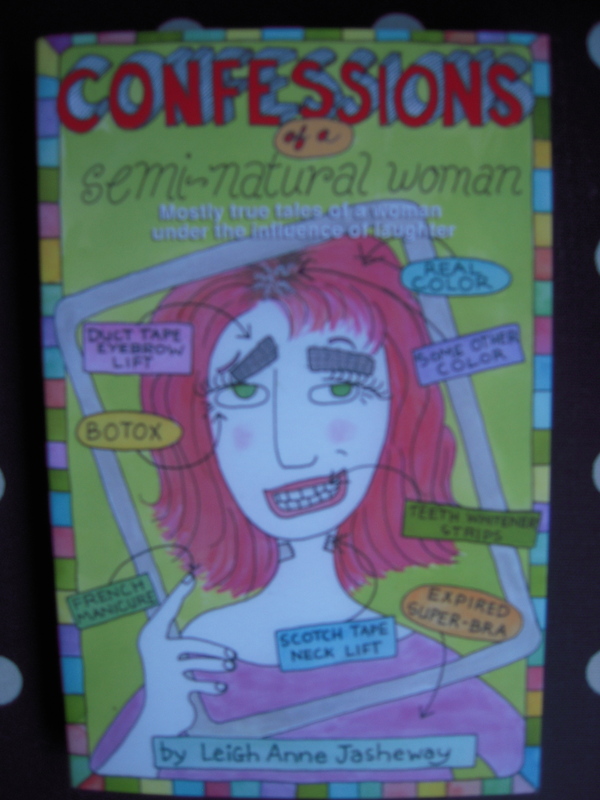 What are your favorite humor books? ©2011, Barb Best and Barb’s Blast Humor Blog. All rights reserved. 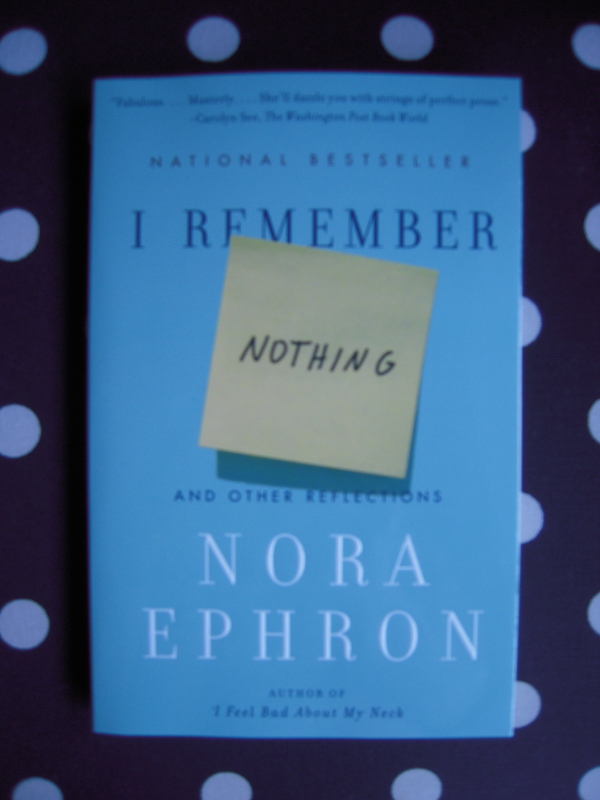 David Remnick: Postscript: Nora Ephron.